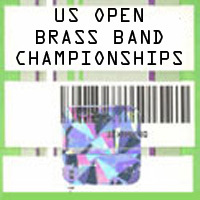 Buy your tickets for the U.S. Open Brass Band Championships! Please Note: All tickets will be held for pickup at the Will-Call window. 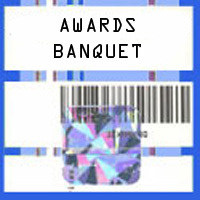 You will not receive tickets in the mail - You will receive an e-mail confirmation. Join the Bands for a fun evening of relaxation and cameraderie after the contest.